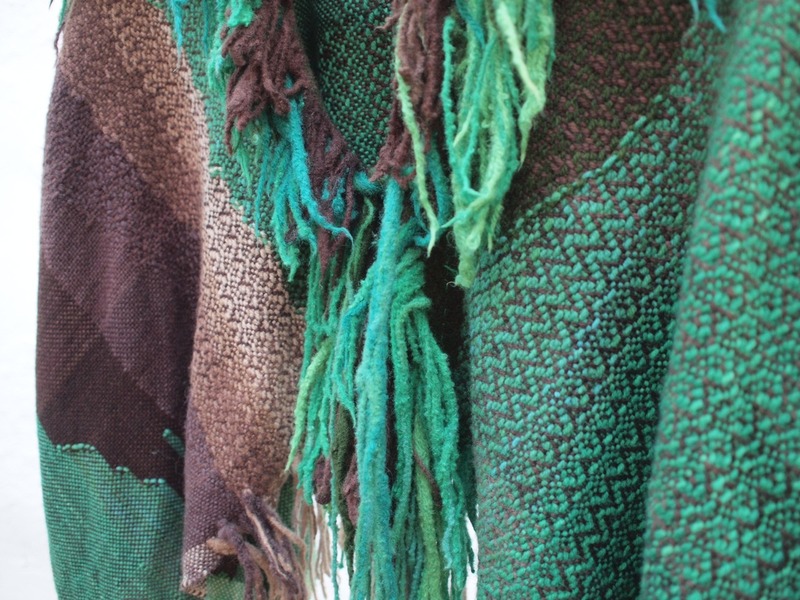 I wanted to share with you the work of the most amazing weaver duo at New Tribes Textiles. 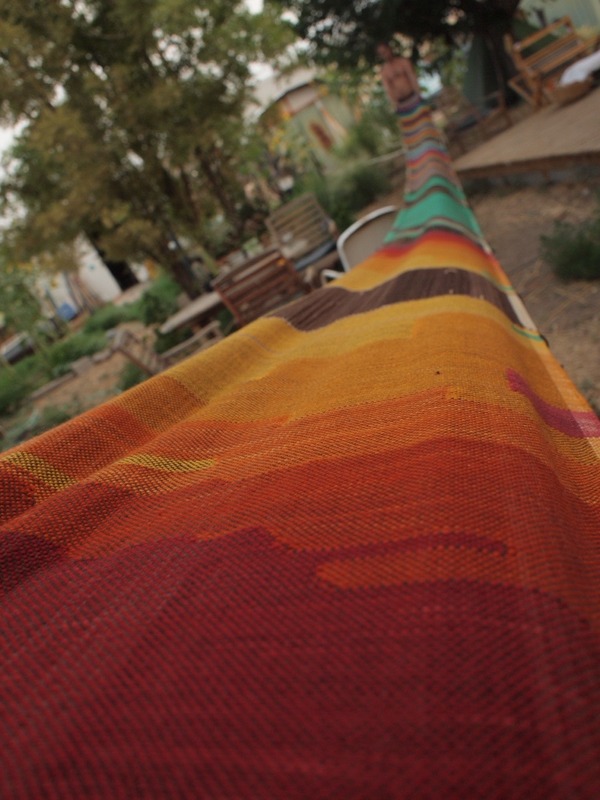 They are a couple based out of New Mexico making the most scrumptious of scrumptious handdyed and handwoven fabric and garments! 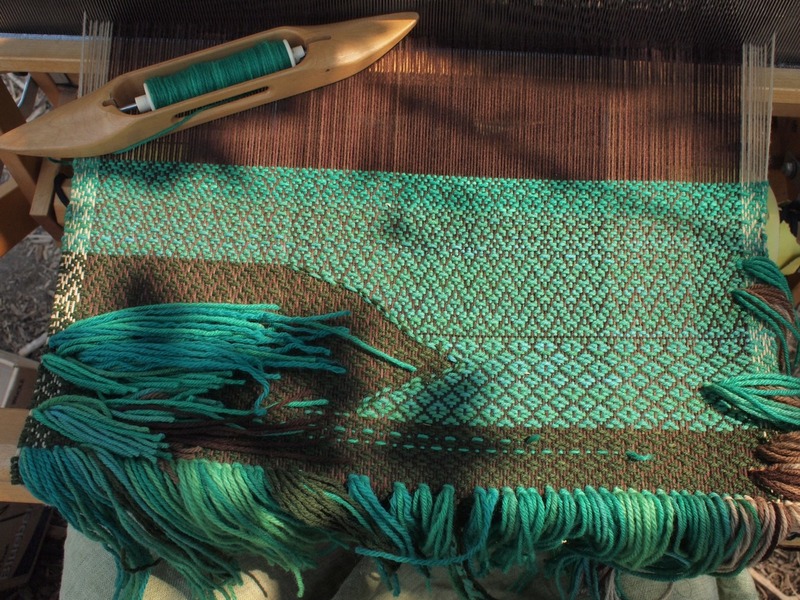 Their work is an absolute labour of love and makes me want to go out and buy myself some timber and make a loom! 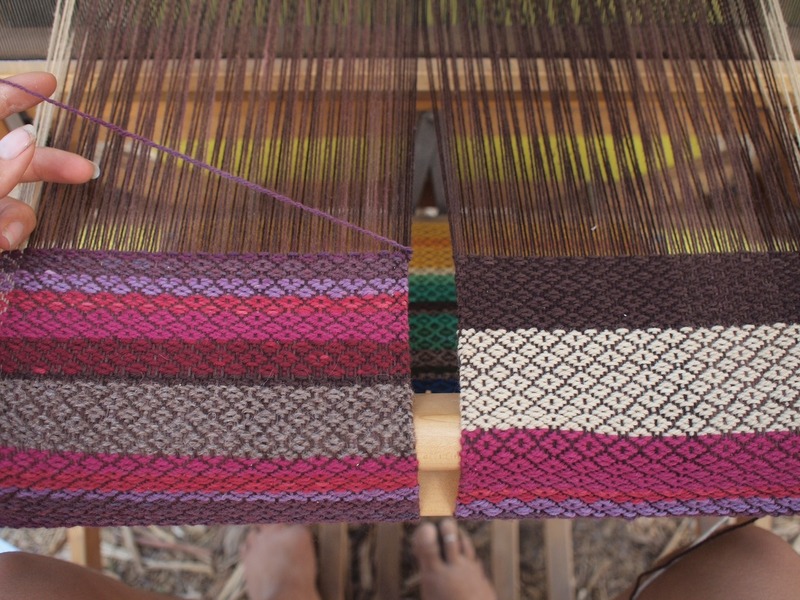 I loved weaving when I was a child on the little peg looms that my mother would make for me, and the month long section on weaving during my Arts Degree was bliss, but I’d really forgotten about the magic of weaving until stumbling on the amazing craft of New Tribe Textiles. 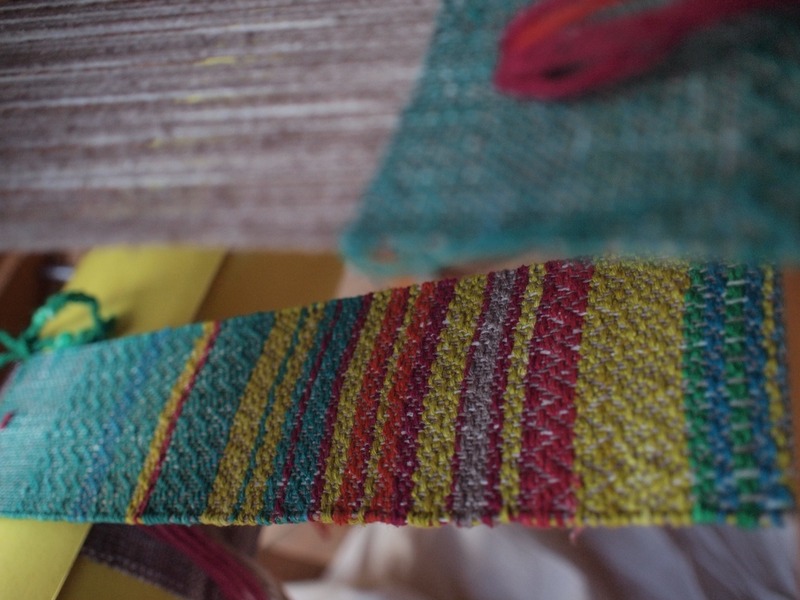 Here are some images of their creations….what gets me seriously excited are their beautiful colour and texture combos. 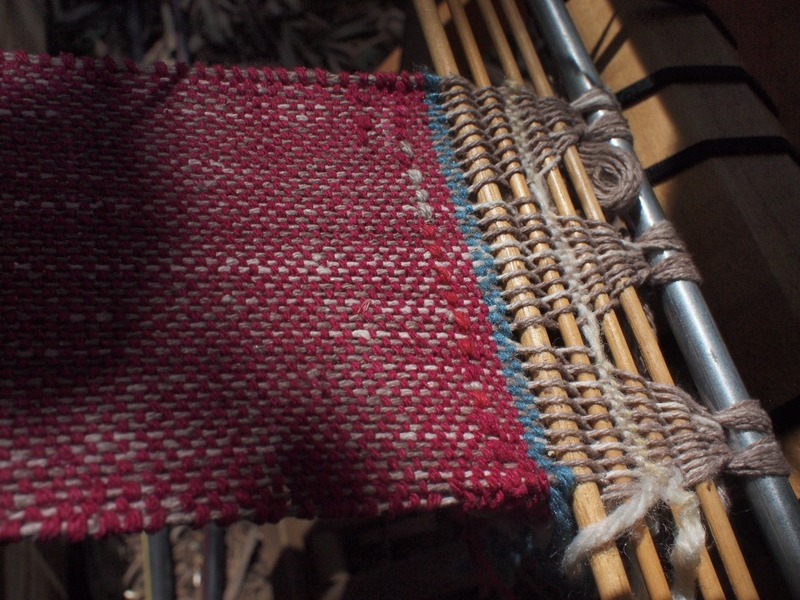 Im now off to google weaving courses in my local area and have got so inspired to check out making my own loom! 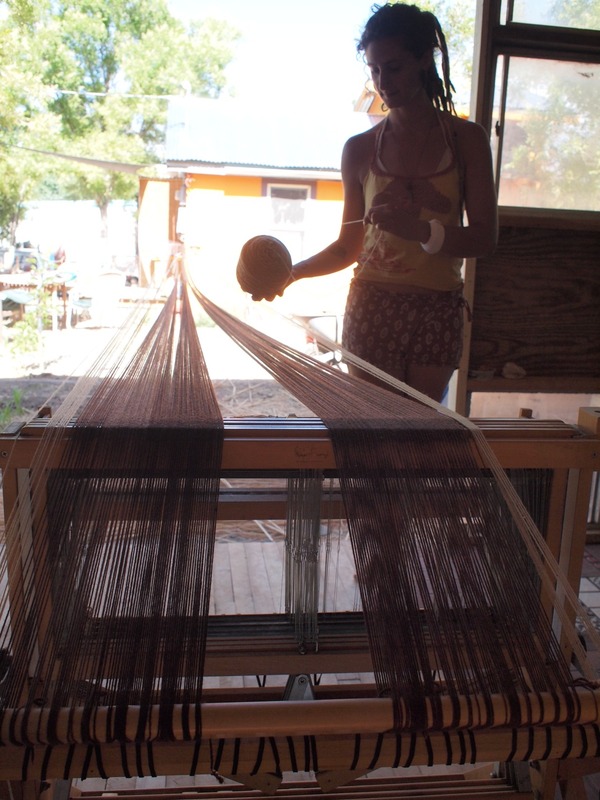 I think I would never stop once I started!